Update "Original Feed" to your Pinecast feed URL and save. After saving, choose Delete Feed... at the top. Check the "With permanent redirection" box and delete. That's it!  If you need help verifying whether your feed has been updated correctly, please contact Pinecast support with your old FeedBurner RSS feed URL.